When scheduling your appointment, we will ask you about specific medical conditions. There are instances where massage is not in your best interest and should not be performed. Feel free to call us if you would like to discuss whether massage is right for you. Vive! will request that you to complete a medical intake form prior to first session. This information is vital to insure that your therapist can provide a safe healing session for you. Please arrive 15 minutes before your first appointment to complete the form. Eating or drinking alcohol immediately before your massage.is not recommended. Think of it like swimming, stay out of the pool for an hour after eating. Feel free to undress to your level of comfort. 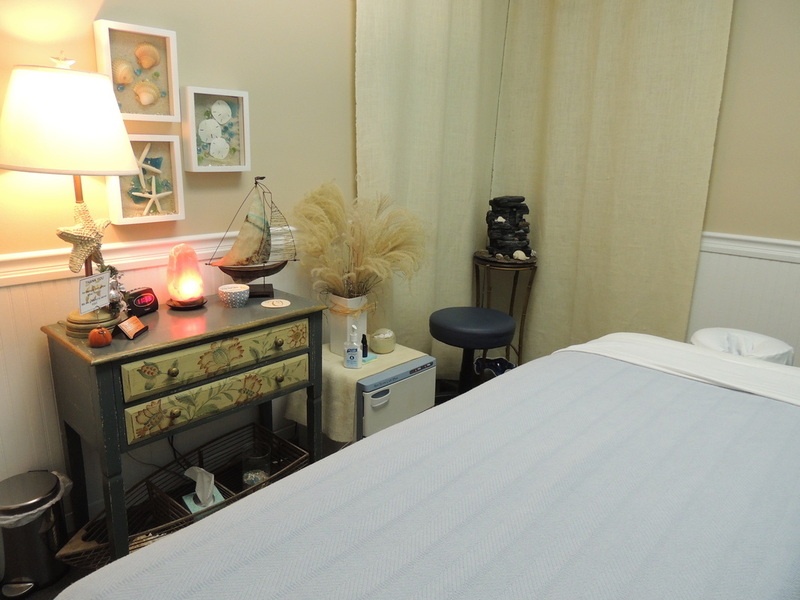 Our therapists are always professional and are careful to protect your modesty using sheets and blankets. Feel free to fully undress or to leave some garments on. Remember that effective massage will require access to your skin in the areas being manipulated. 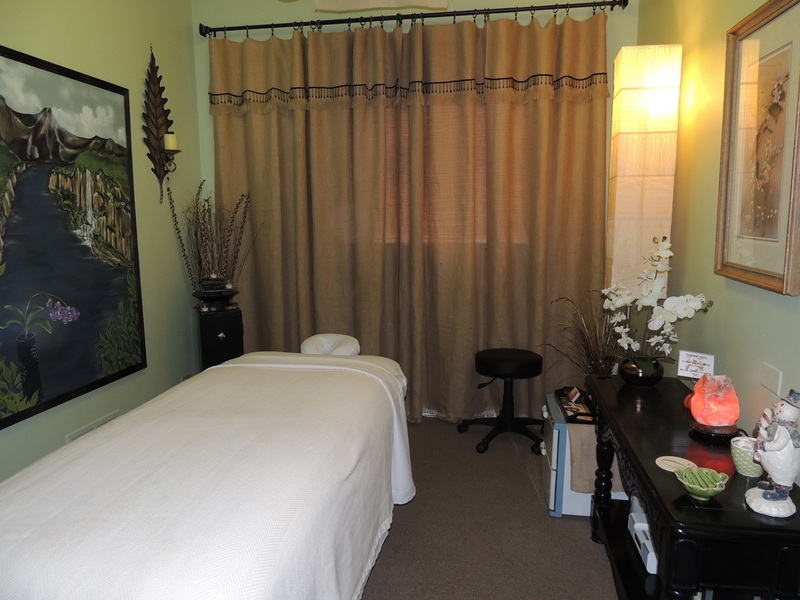 Your therapist will ask you about your massage needs prior to the session. Please be open and honest with your expectations. 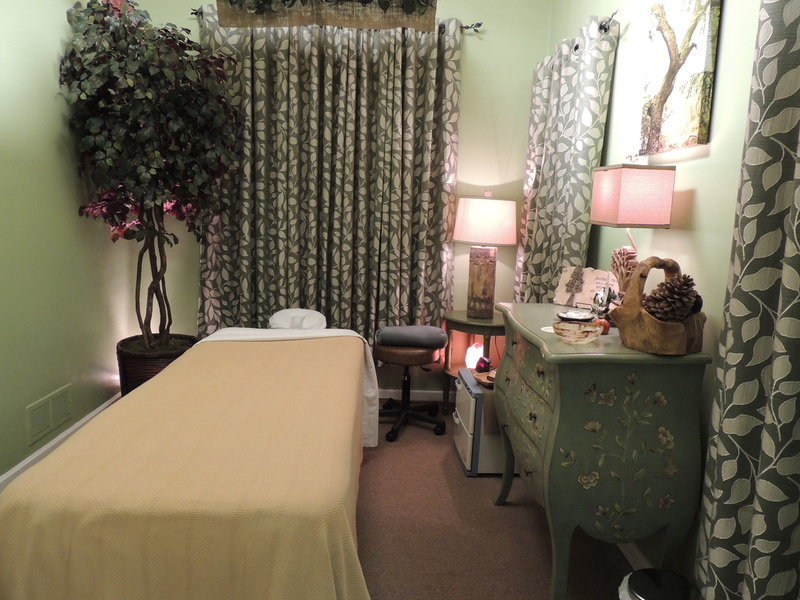 Your session will generally start with a fomentic treatment. This is the use of a special hot water bag to begin the process of relaxing the muscles and soft tissues. This is an important part of the treatment process that will improve the therapists ability to work on the deep tissues. Don't expect your therapist to dive right in with deep tissue techniques. This can actually be damaging to the tissues. Your muscles are covered by a soft connective tissue called fascia which needs to be loosened by scraping techniques. Below the fascia, your muscles are layered within your body. The therapist will work their way deeper and deeper into these muscle layers. It is important that you communicate with your therapist. Please let your therapist know if you think the pressure is too hard, too light or just right. Everyone has a different tolerance for pressure, so don't be bashful. You should also let your therapist know if they have found an area that is particularly sensitive. Relax. Let us do the work. This is your time, enjoy it. Remember to breath. During deep tissue work, we all have a tendency toward shallow breathes. As the therapists releases pressure on an area, take a deep breath. It feels really good. Small talk is generally not preferred. It's not because we are not friendly, but it is usually easier for you to relax when you are not involved in conversation. Drink lots of water after your massage. We will provide you with a cup of filtered water to go. Since massage stimulates the lymphatic system, water is necessary to help the released toxins from your system. This is a good thing. Redeem SpaFinder gift cards with us.